As I get more entrenched in the world of children's comics, I find myself wanting to talk about them more, too. But I actually want to talk about them, not just write about them. So I'm doing something about it! 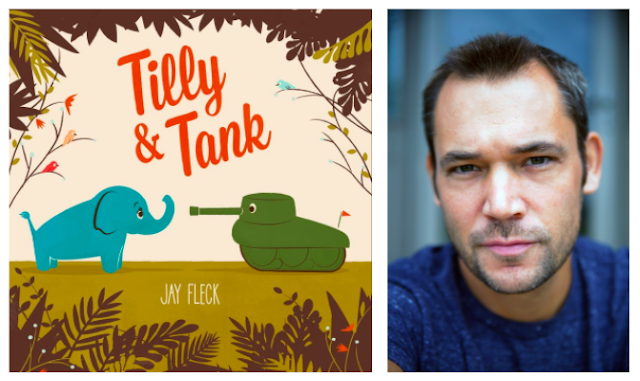 I'm teaming up with Matthew Winner, host of The Children's Book Podcast, to talk about how comics work and why we love them so much. 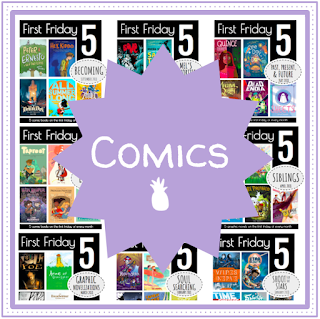 We'll choose interesting looking comics, chat about them, and then share our conversations and observations with you. We hope it'll be a useful resource for those of you looking to discuss comics with your own young readers. Our inaugural conversation is about the first book in Jen Breach and Douglas Holgate's soon-to-be released series Clem Hetherington and the Ironwood Race. The book is designed for middle school readers, and Matthew is hosting our first chat so click here to read our thoughts (and leave some of your own)! Yes, yes, I know, another cat book. But I Am a Cat isn't just "another" cat book! In fact, with its sleek design and timely message of community, it's a very special cat book. 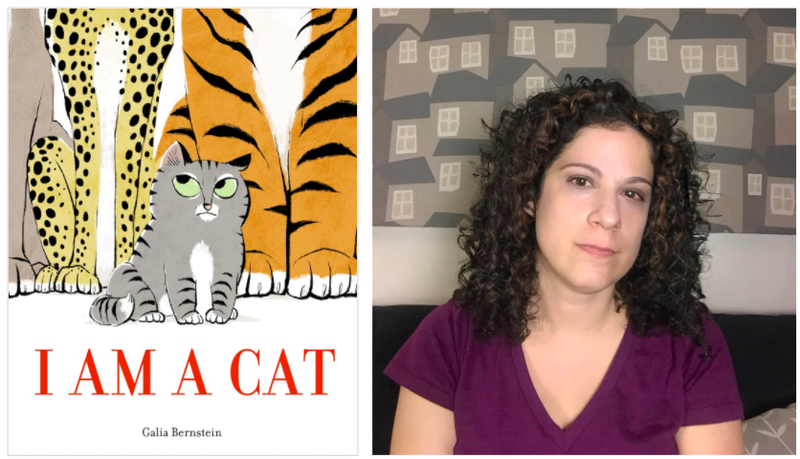 I decided to talk to author-illustrator Galia Bernstein about how she created it (did you know she's been working on it most of her life??) and how she draws inspiration for her work. Enjoy! 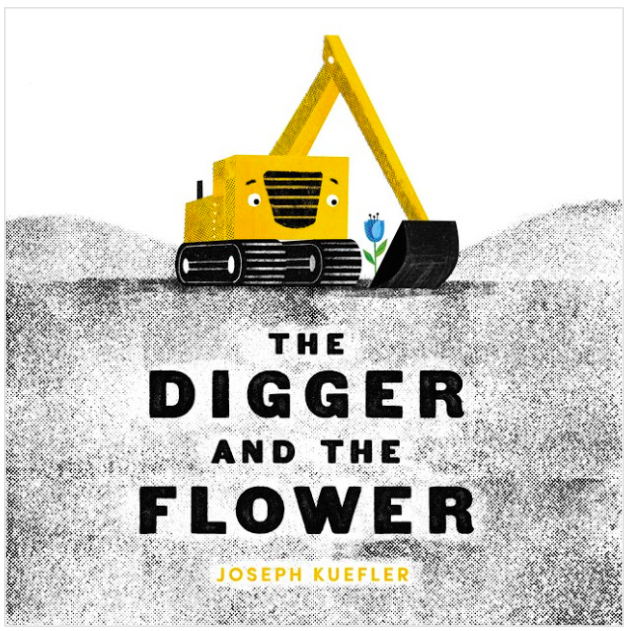 I interviewed Joseph Kuefler about a year ago, and he mentioned that he'd just completed work on his third book, The Digger and the Flower. I cannot tell you how cool it is to be holding this book in my hands now! If there were ever a book that truly epitomized the concept of female empowerment and celebration, it'd be Shaking Things Up: 14 Young Women Who Changed the World. I was lucky enough to get a chance to chat with Laura Freeman this week about her work in children's illustration. Wondering why that name sounds familiar? It's probably because Laura is everywhere right now! In the same month, she's coming out with Hidden Figures: The True Story of Four Black Women and the Space Race, written by Margot Lee Shetterly, and her author debut Natalie’s Hair Was Wild. Pretty impressive, right?? I sat down with Laura to chat about Hidden Figures (though don't worry, there's a lot of Natalie here! 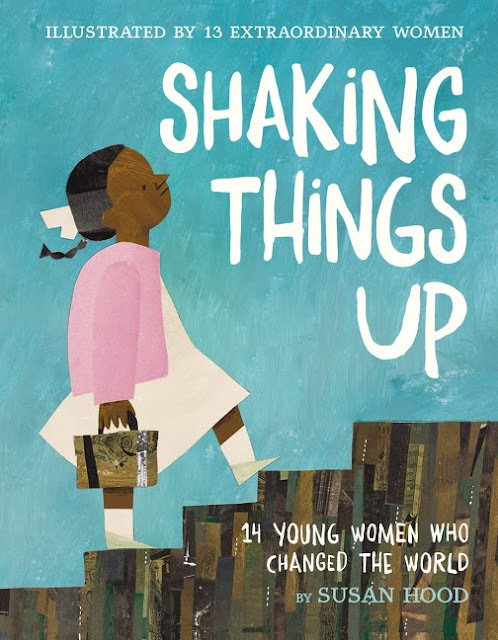 ), a book I found to be particularly impactful with Laura as the illustrator, and I'm happy to share that conversation today. Cheers! 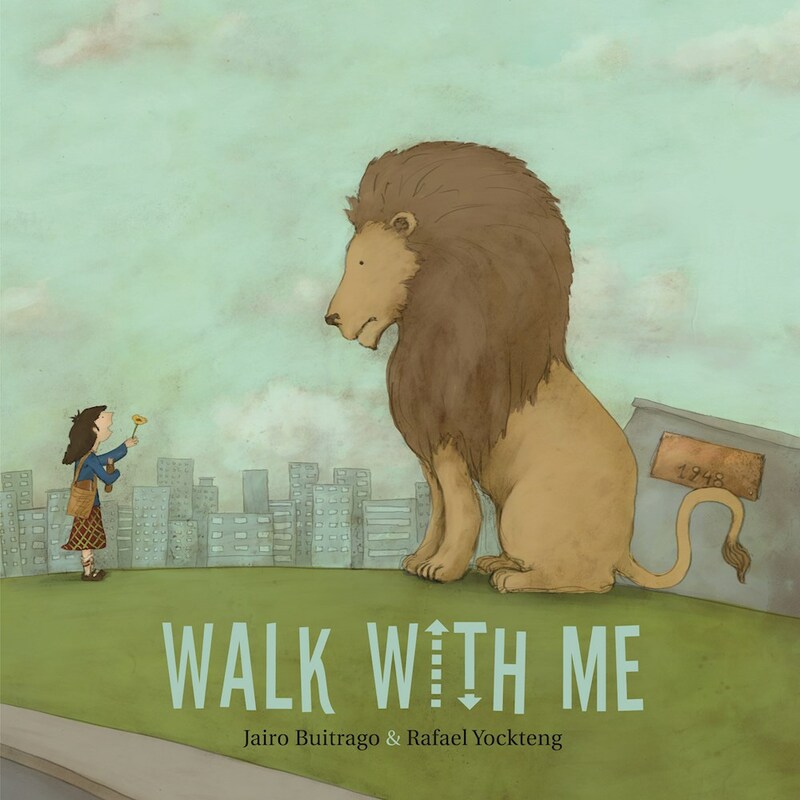 Walk With Me by Jairo Buitrago and Rafael Yockteng is the story of a young girl who is leaving school for the day and conjures up an imaginary lion to walk home with her. 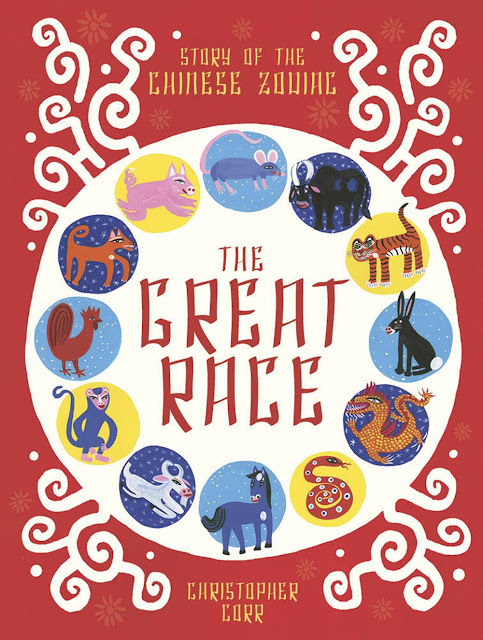 The Great Race: The Story of the Chinese Zodiac by Christopher Corr celebrates the Chinese New Year in a bold, eye-catching, and engaging way. The Rooster Who Would Not Be Quiet! 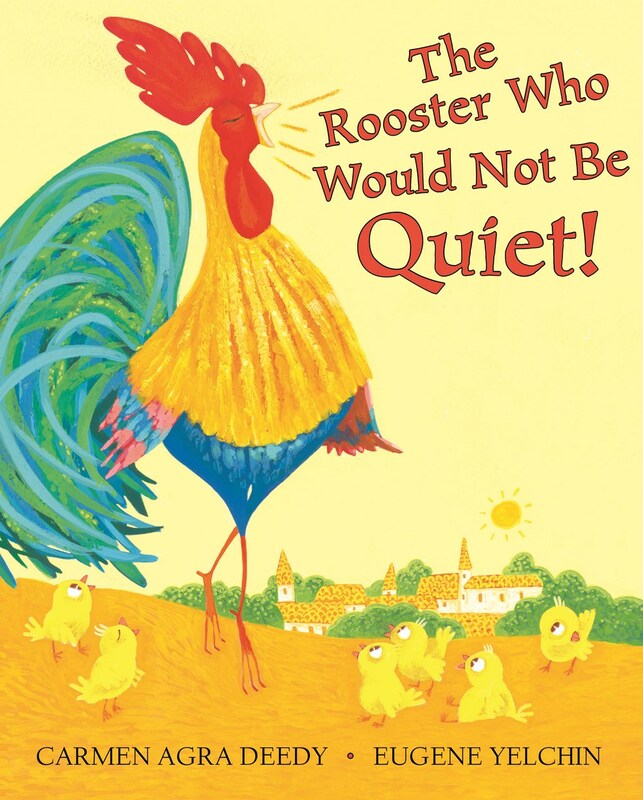 by Carmen Agra Deedy and Eugene Yelchin, at its simplest, is an allegorical tale about the pitfalls of groupthink and how people must dig deep to find the courage to fight for their individual rights and community's well-being. 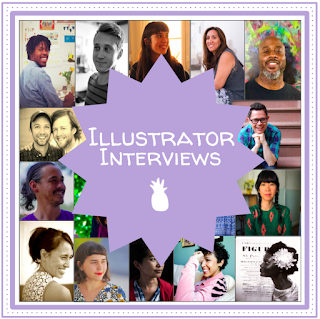 I'm so excited to kick off a new year of illustrator interviews with Aram Kim! 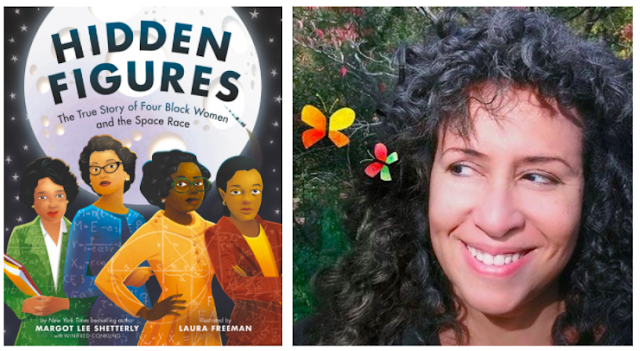 Aram is the super talented illustrator behind this year's Multicultural Children's Book Day poster, so it seems only fitting to ring in the new year by celebrating her work. I have to admit, I was so bummed when I missed the opportunity to chat with Aram about her debut picture book Cat on the Bus (a nearly wordless book about a cat!) 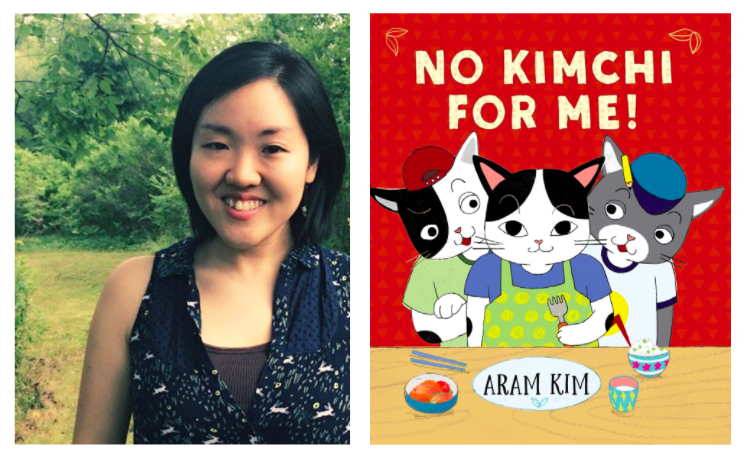 so I was thrilled to have the chance to chat with her about her second book No Kimchi For Me!. Enjoy! 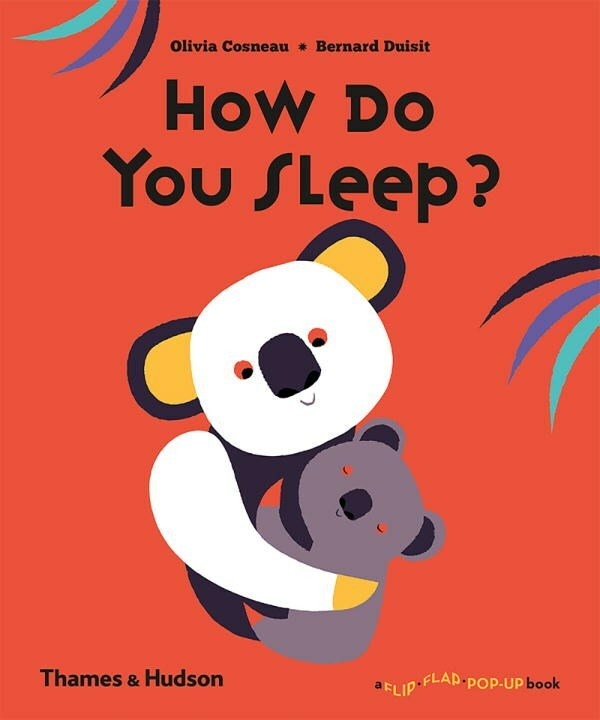 How Do You Sleep? 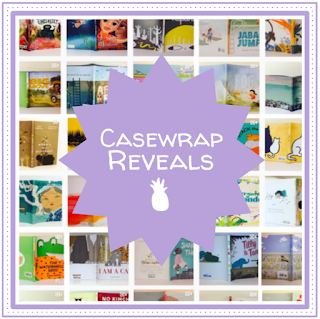 by Olivia Cosneau and Bernard Duisit is one of the newest books in the Flip Flap Pop-Up book series, which has a different author but the same illustrator for each book. I talked about some of Duisit's other books in the series about a year ago when I talked about paper engineering, but I think How Do You Sleep? might be my favorite one in the series so far. “The things that make me different are the things that make me me.” — Piglet (A.A. Milne). Books have a magical power to transport the reader into any world at any given point in time. We can sit at home and become completely immersed in somebody else's life. Best of all, books help to expand our understanding of different people and cultures as well as ourselves. When we read a story as a child, it becomes a part of our own identity. Reading a diverse range of books exposes children to an array of characters with different perspectives. This helps give children a heart for everyone, thus assisting in developing empathy. 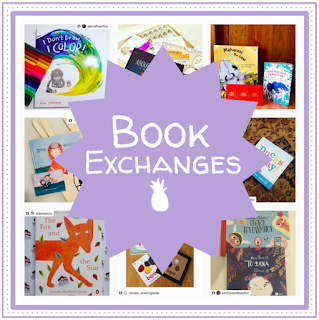 This month, the @kidlitpicks book club is featuring books about embracing our differences, a theme chosen and introduced by @booksandbabycinos. 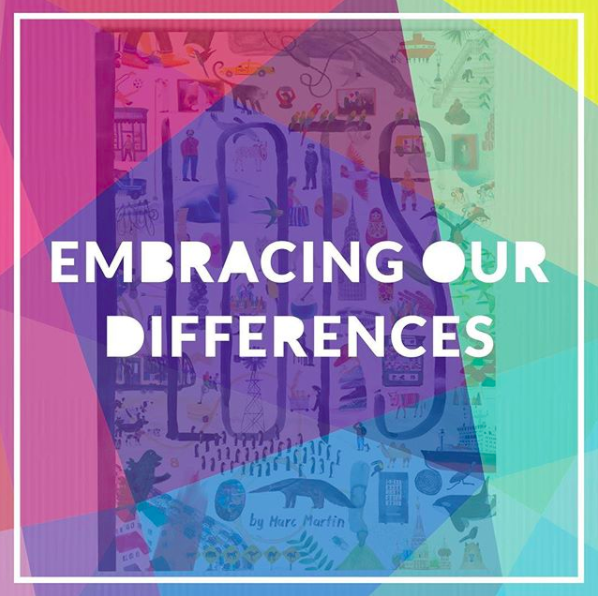 It is our hope to create a collection of books that celebrate the diversity of people around the world so that all children might see themselves reflected in stories as well as read about people they’ve never met. 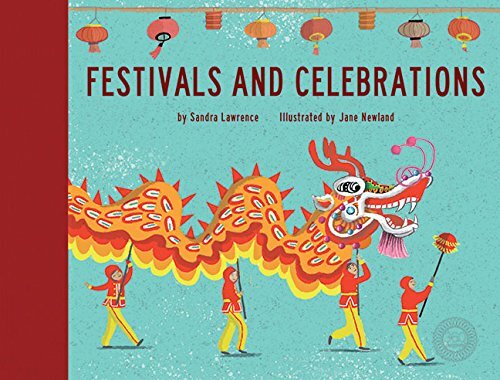 Festivals and Celebrations by Sandra Lawrence and Jane Newland is kind of everything you would hope for in a book exploring celebratory customs across diverse cultures. It's beautifully illustrated, all-inclusive, and it makes for a fun read aloud where young readers can pick five or so celebrations to explore each night.